Treesponsibility Weekend Residentials are great fun!! 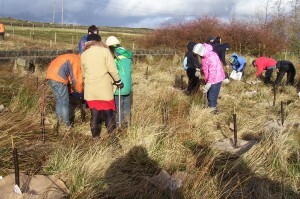 Come along, meet new people and plant trees!Accommodation is usually in a local hostel or camping barn. 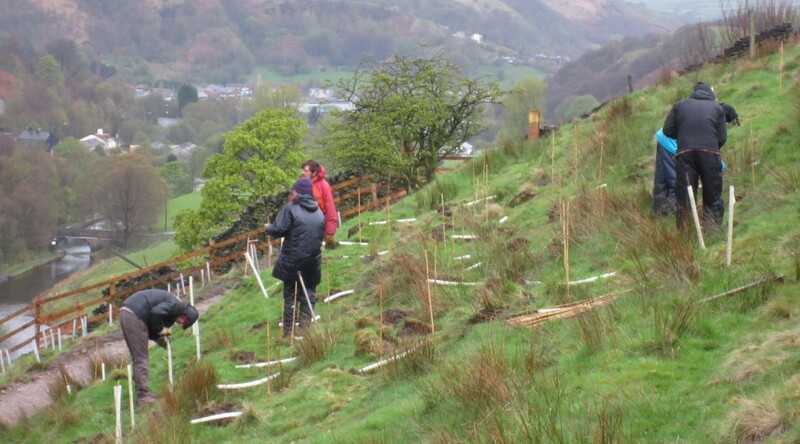 We also organise residentials for whole groups, so please CONTACT US if you’d like to spend a worthwhile weekend sticking trees in the ground with your friends or colleagues.